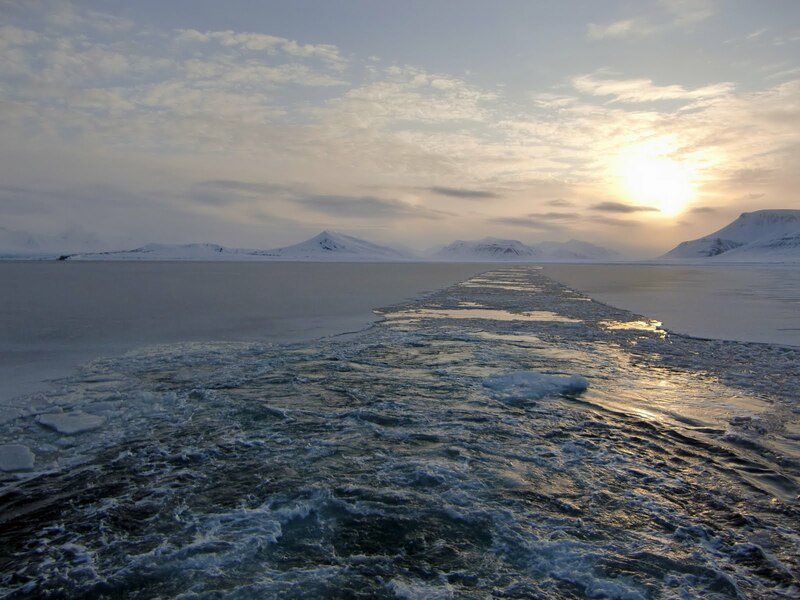 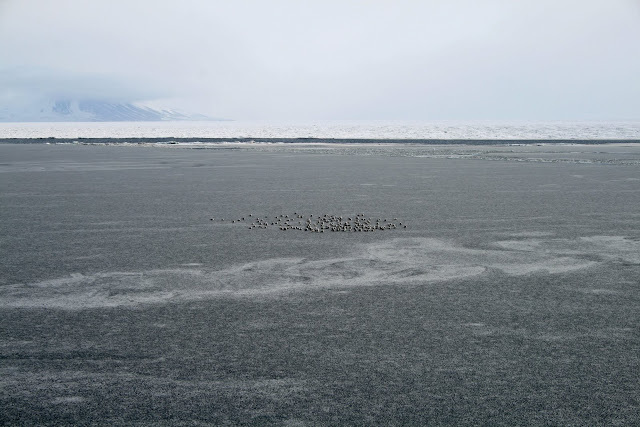 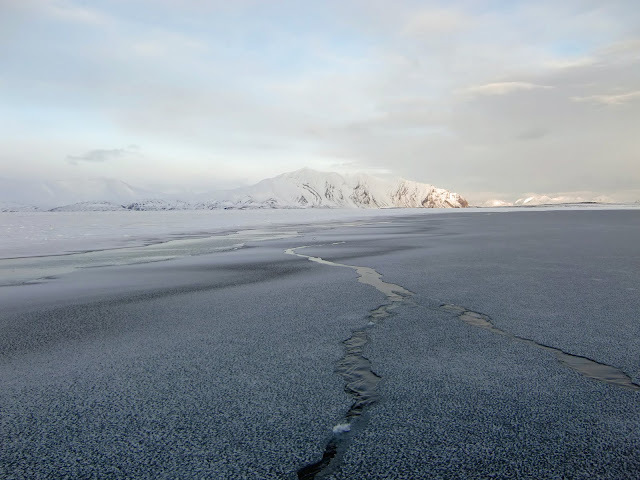 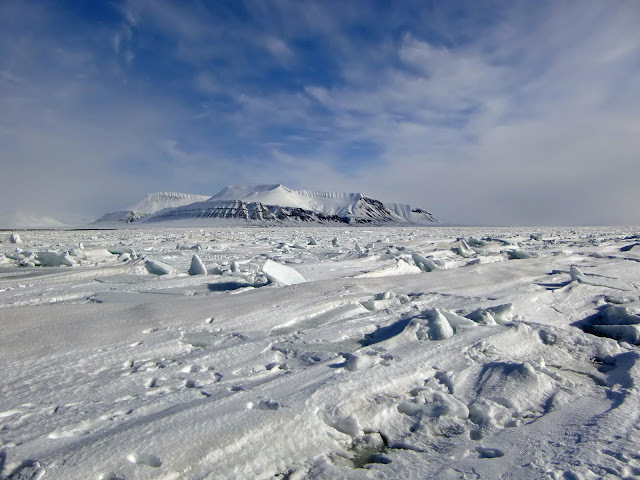 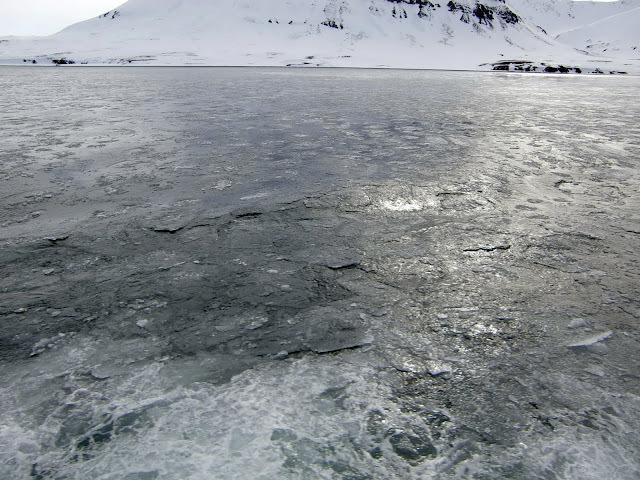 This site contains photographs of ice along the shore and off the coast of Svalbard. 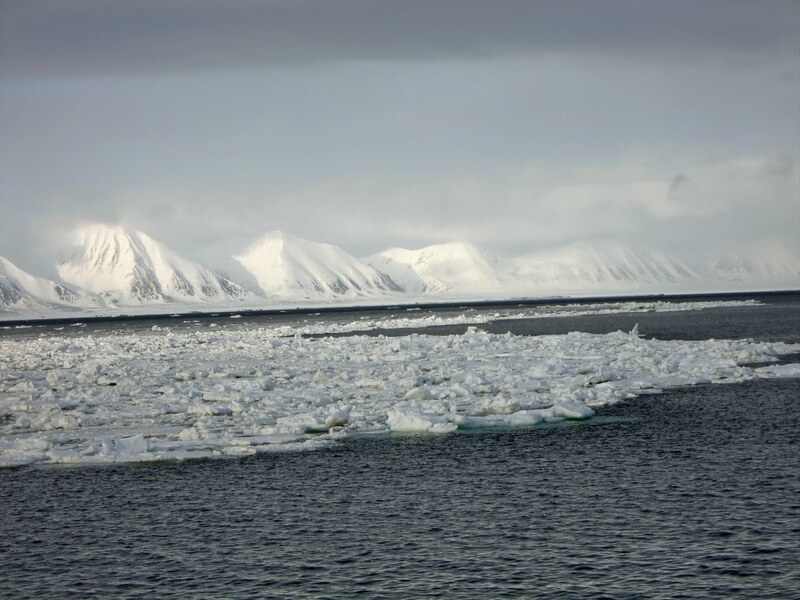 The photographs taken in May 2010 from the research vessel Lance in connection with the study Maritime Arctic expertise at the University of Tromsø, Norway. 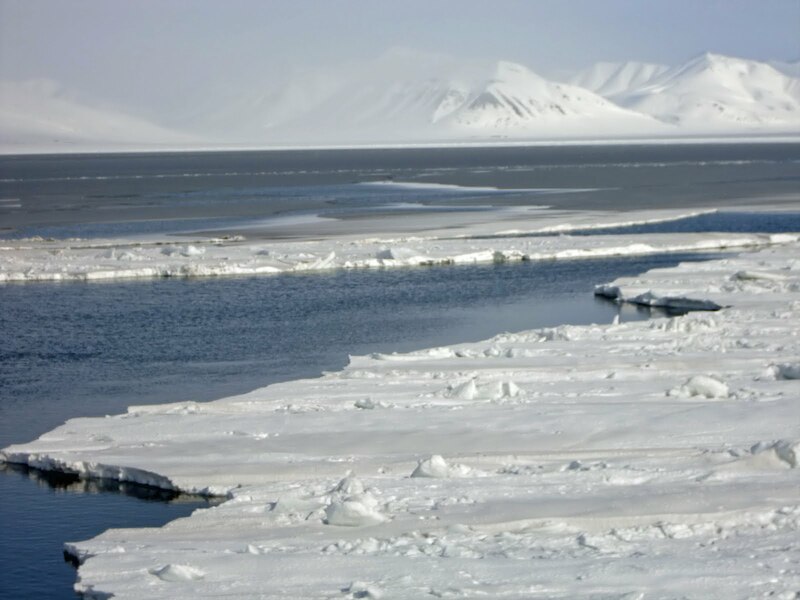 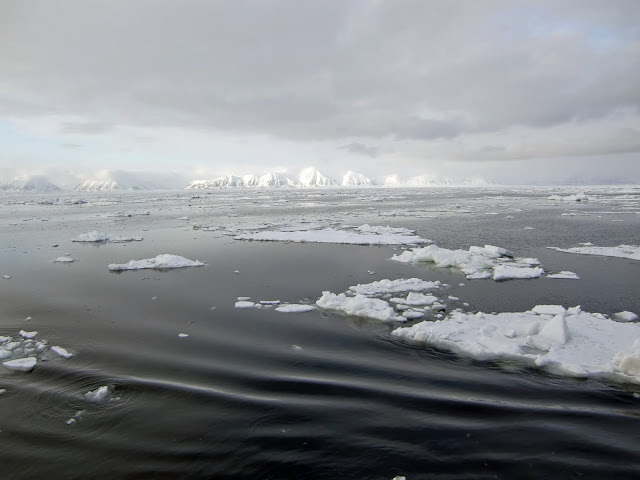 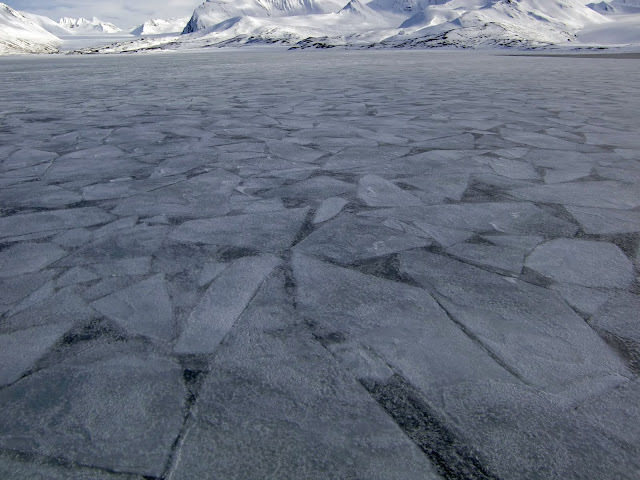 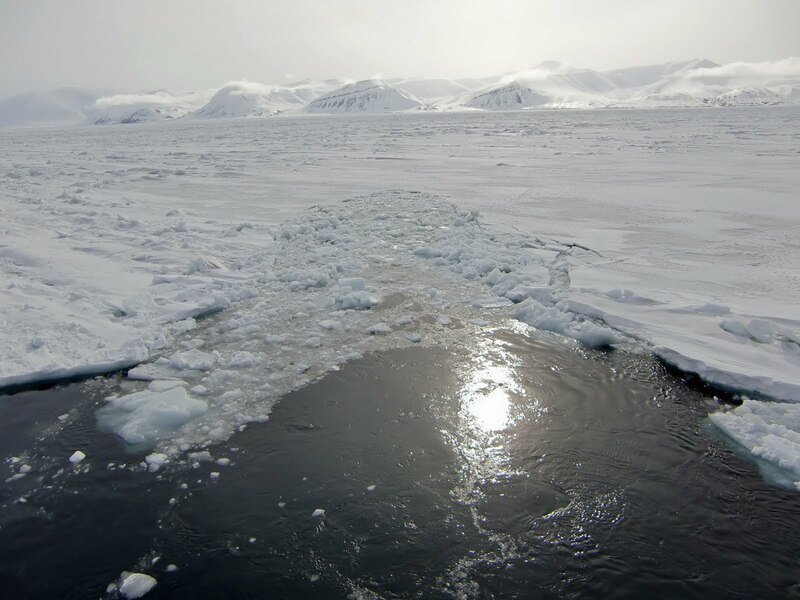 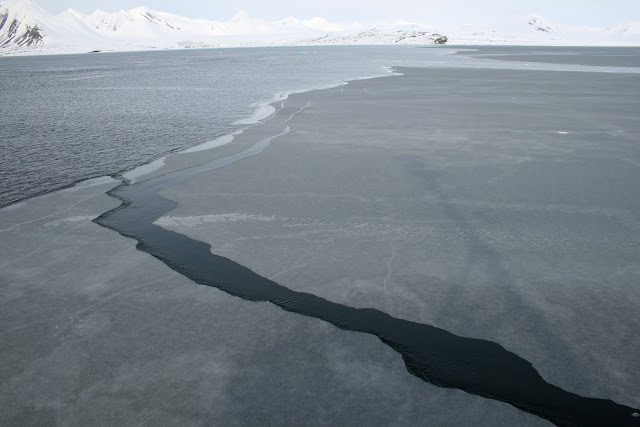 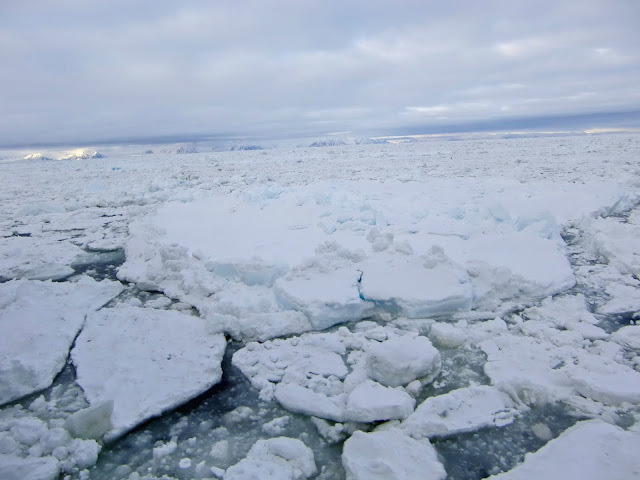 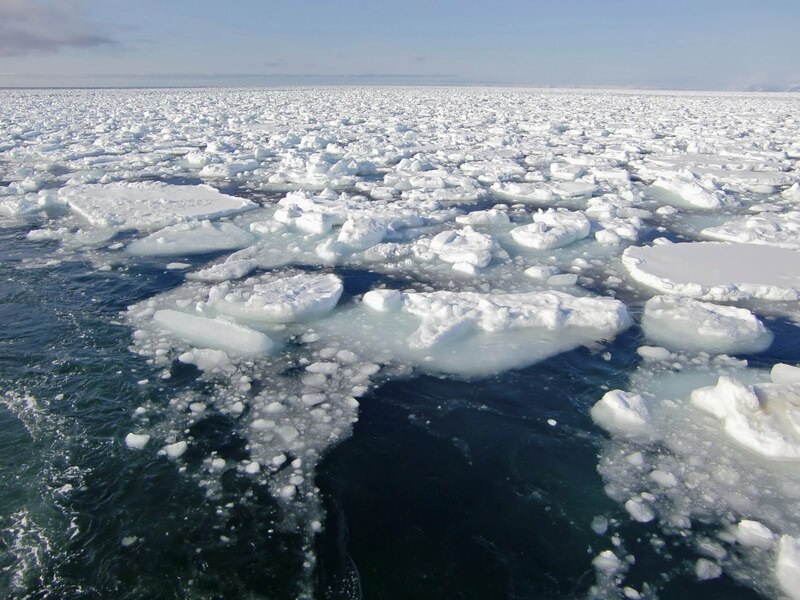 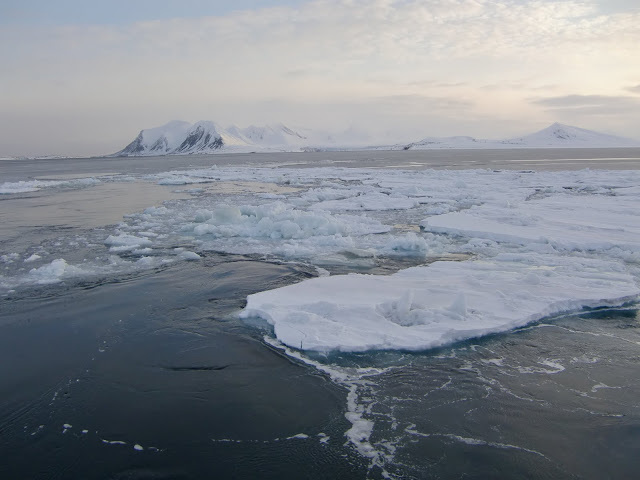 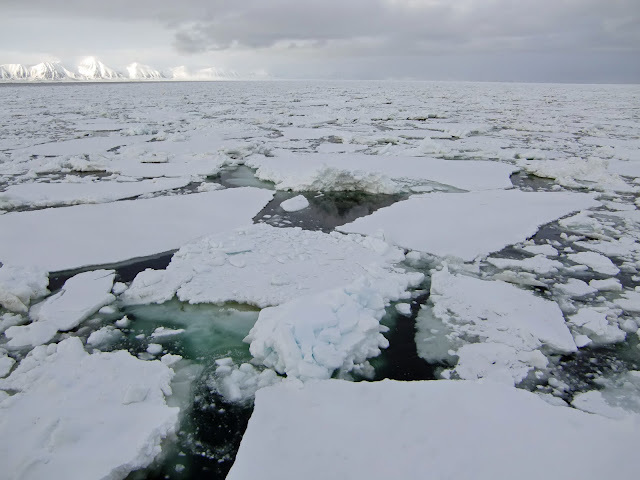 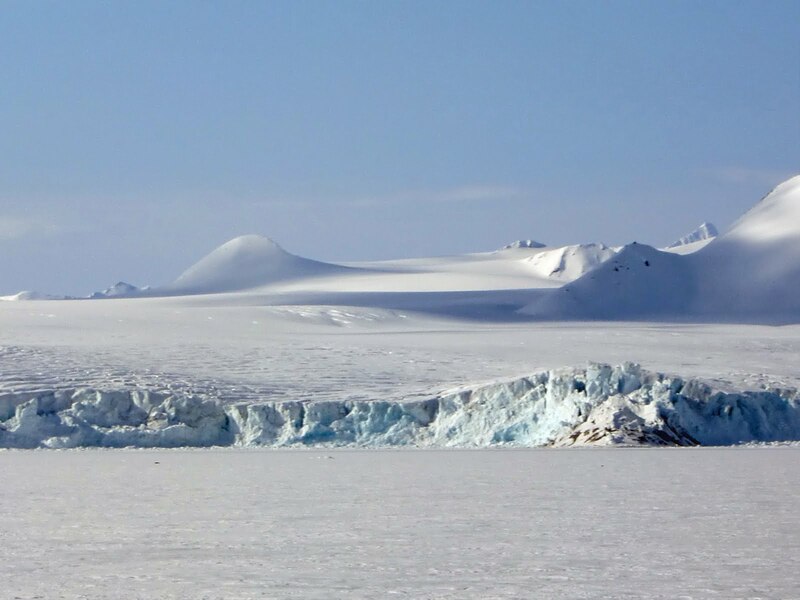 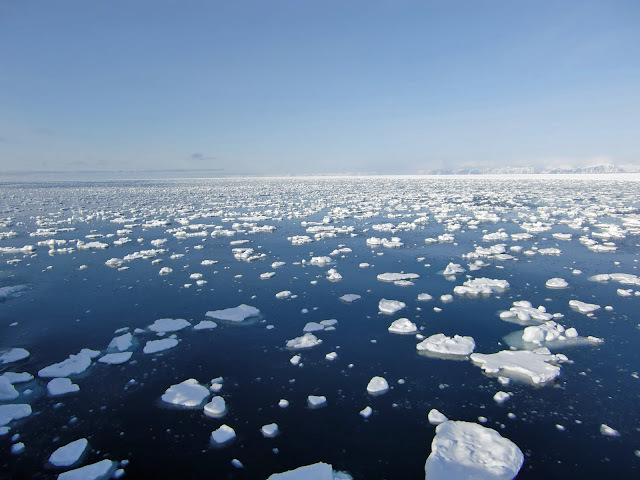 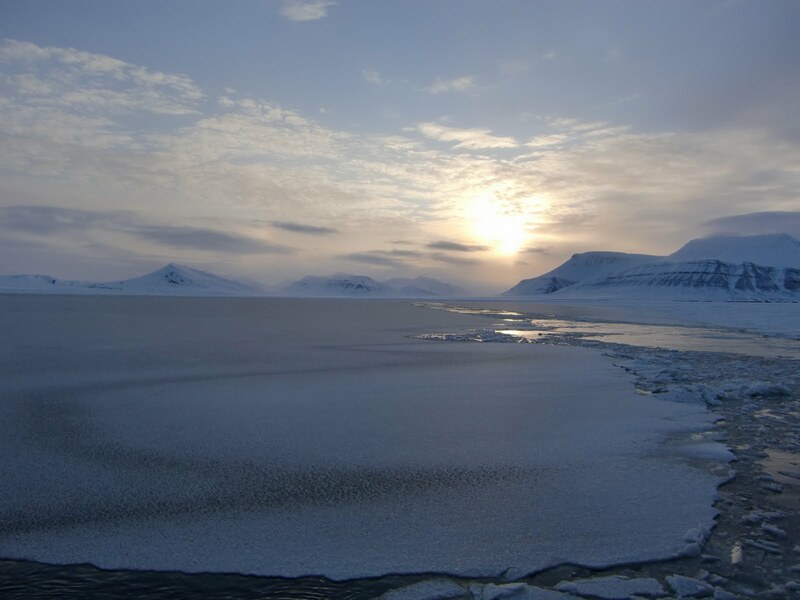 The purpose of this site is to show how beautiful this ice is and remind you that it is only a matter of time before the Artic ice is gone forever.